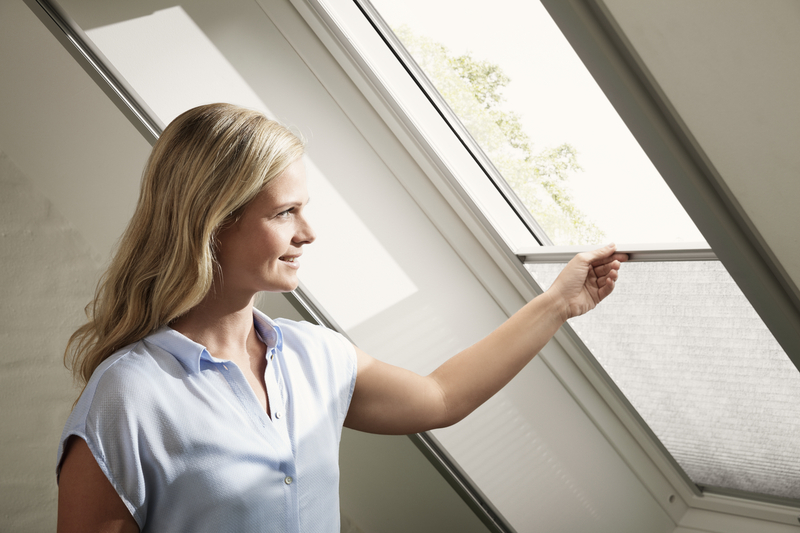 The VELUX pleated blind is an elegant way to provide privacy while bathing your room in a pleasant, soft light. 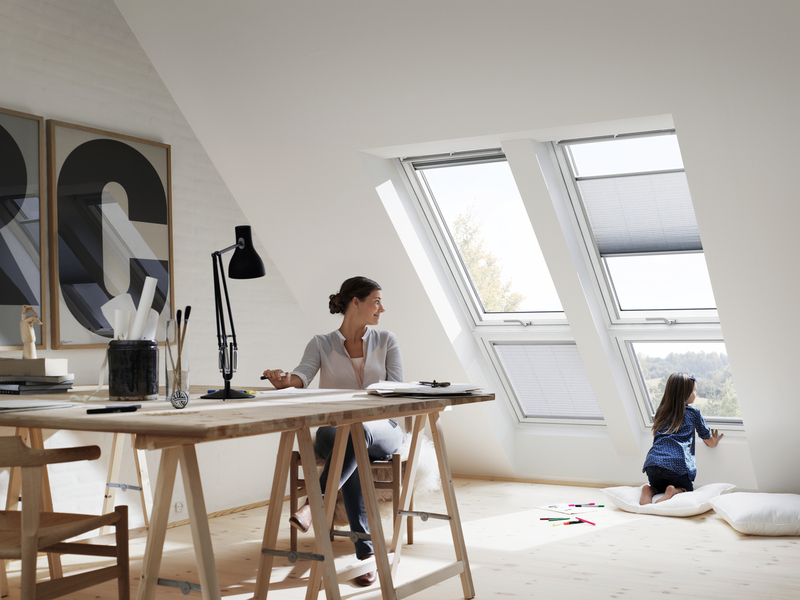 It can be positioned anywhere in the window to adjust the amount of incoming light and you can still enjoy a view of the outside. These blinds are perfect for areas such as a living room or dining room extension. 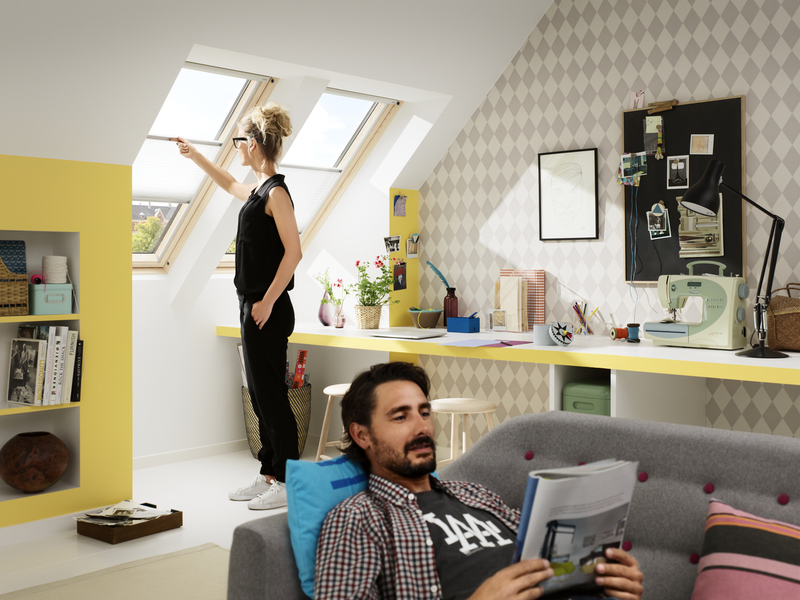 VELUX blackout energy blinds feature a double-pleated blackout cloth with an aluminium honeycomb structure inside that improves window insulation by up to 25%. 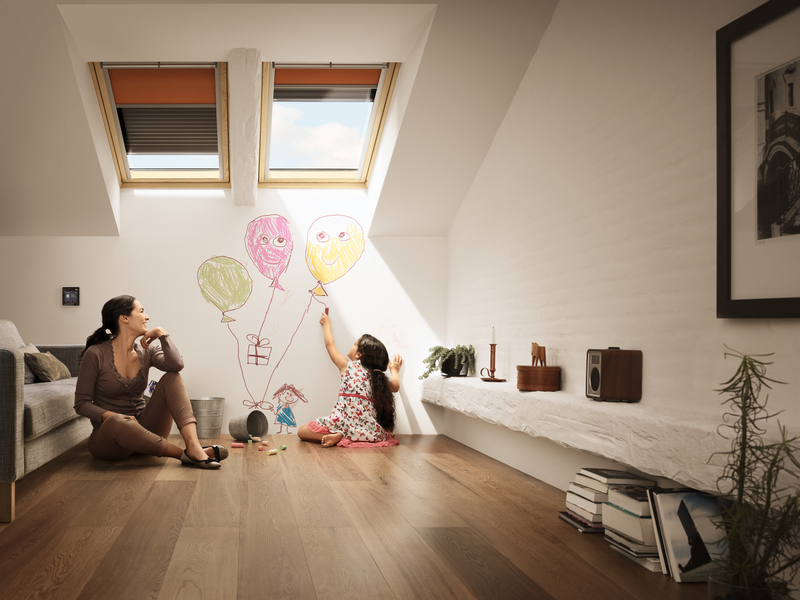 And because they are not fixed at the top or bottom, they can be positioned anywhere in the window to provide variable blackout, light control and privacy.